Nordicphotos. Sweden, Stockholm - Steamboats moored along the quayside of The Old Town. 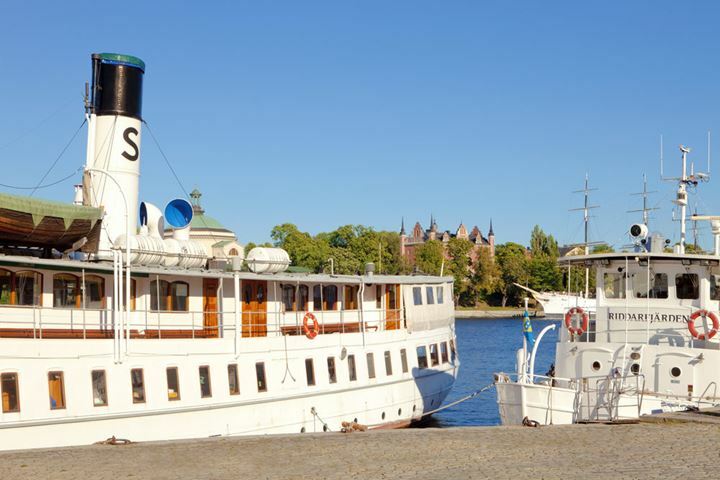 Sweden, Stockholm - Steamboats moored along the quayside of The Old Town.